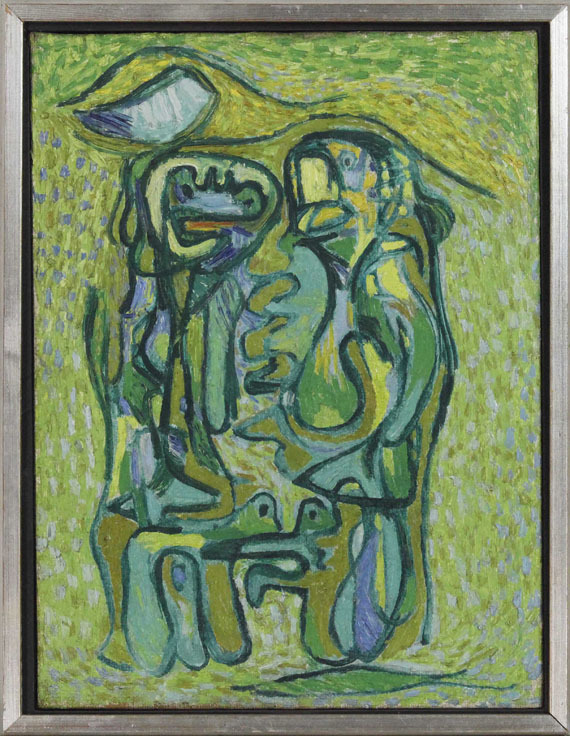 58 x 43.5 cm (22.8 x 17.1 in). 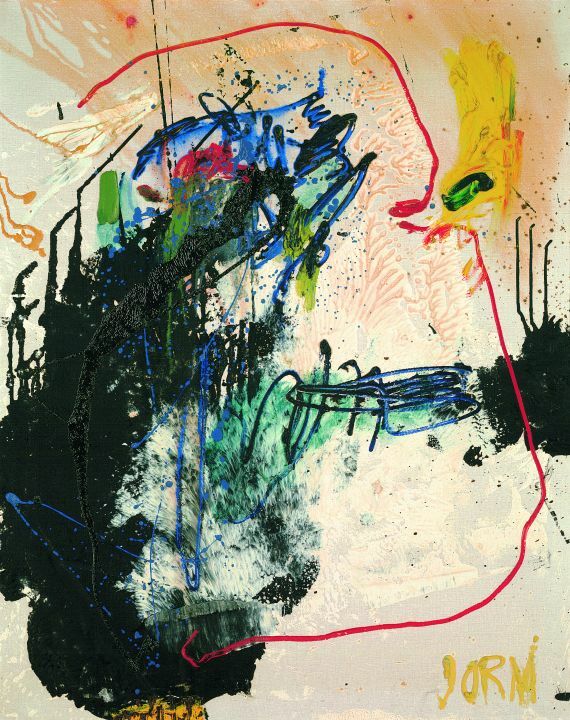 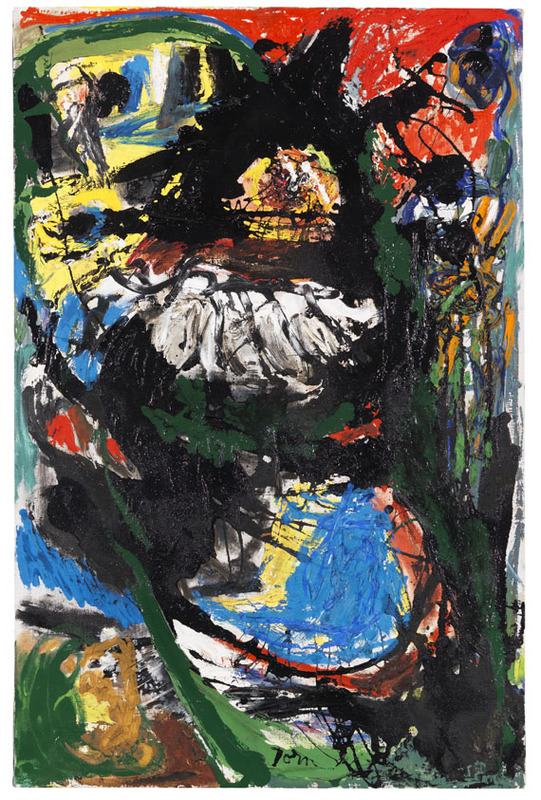 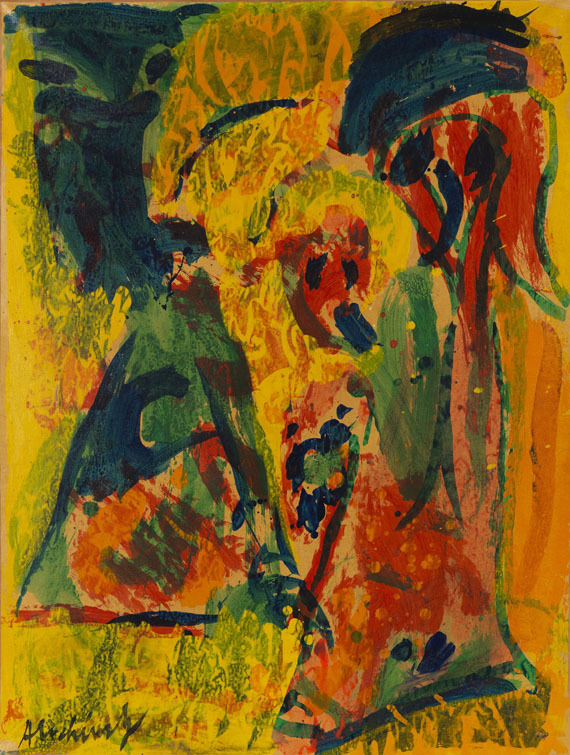 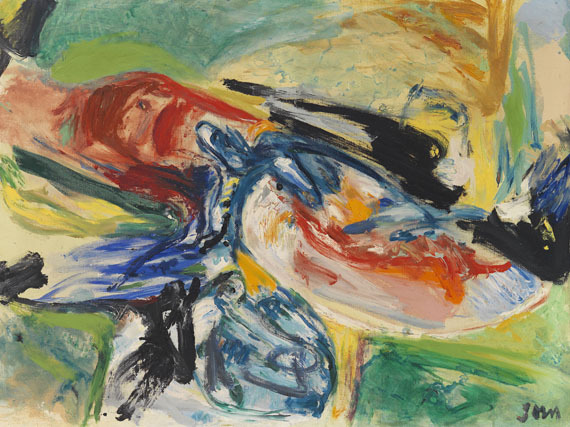 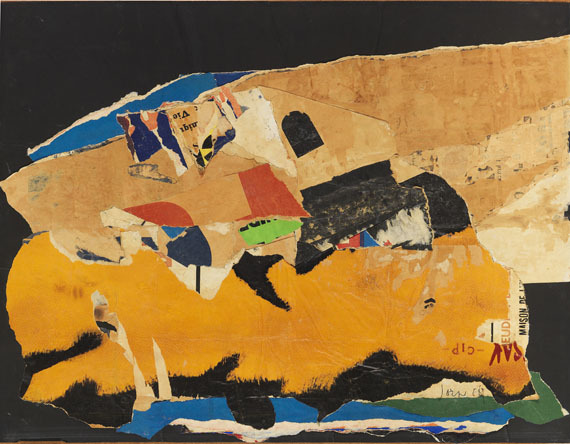 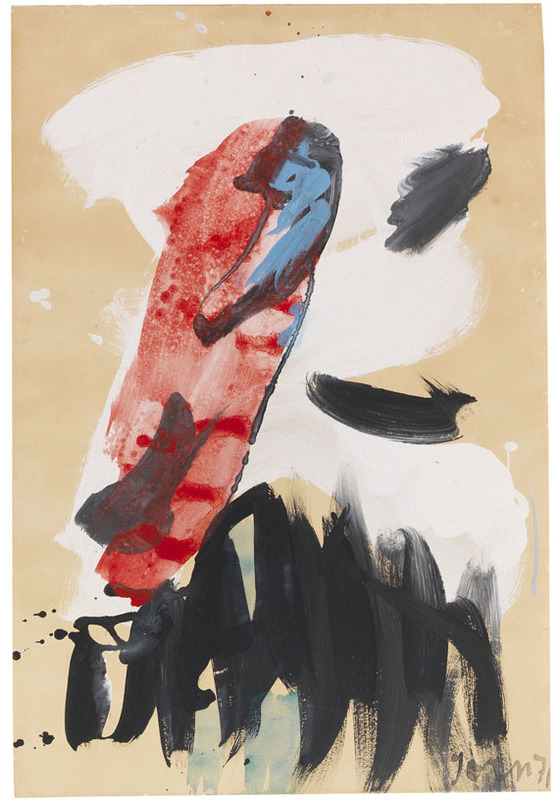 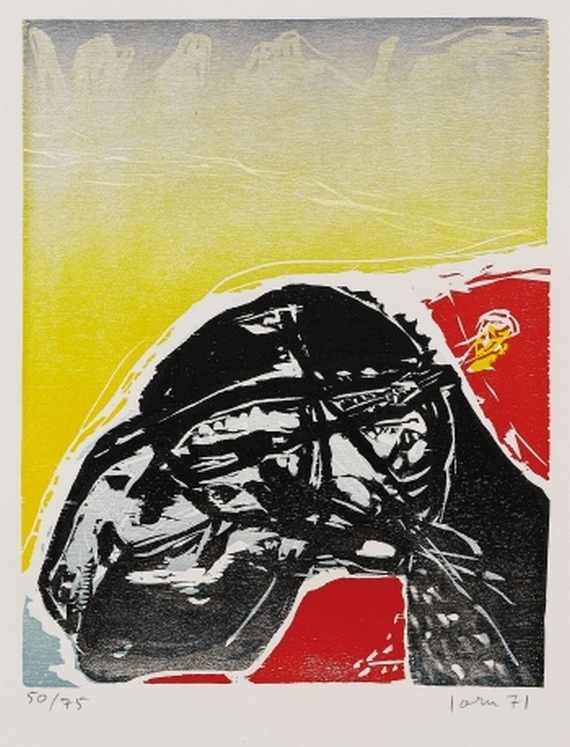 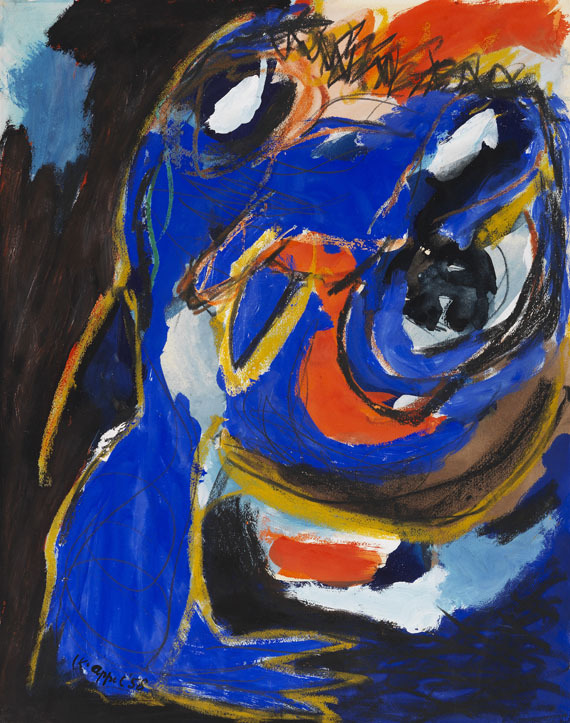 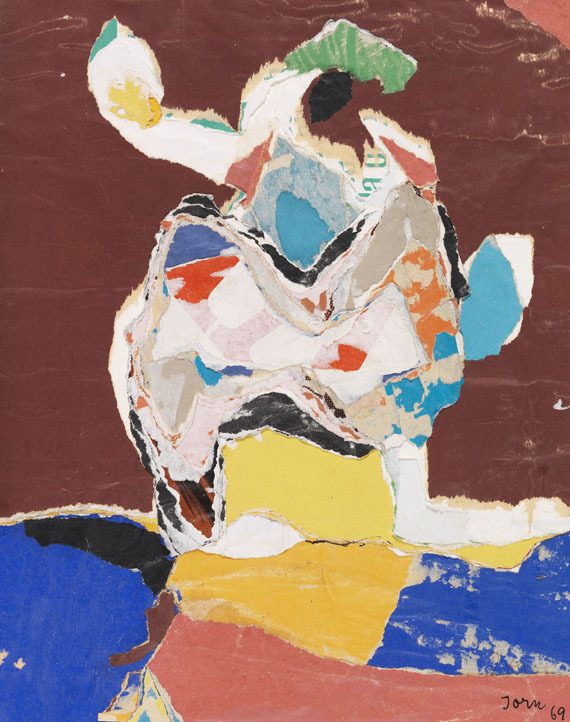 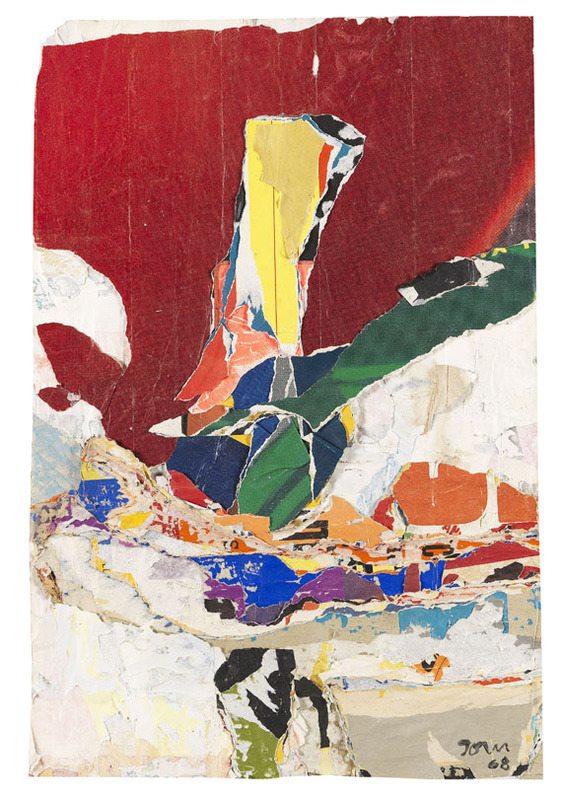 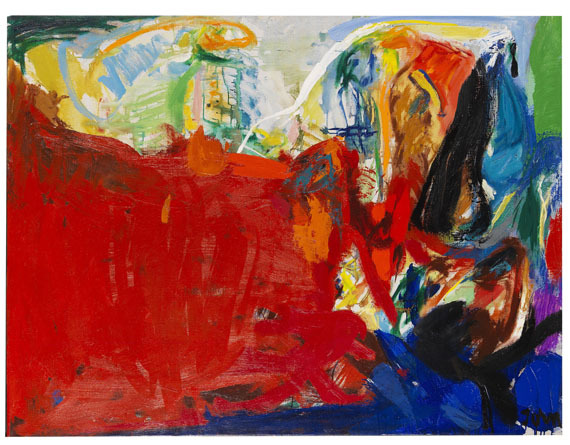 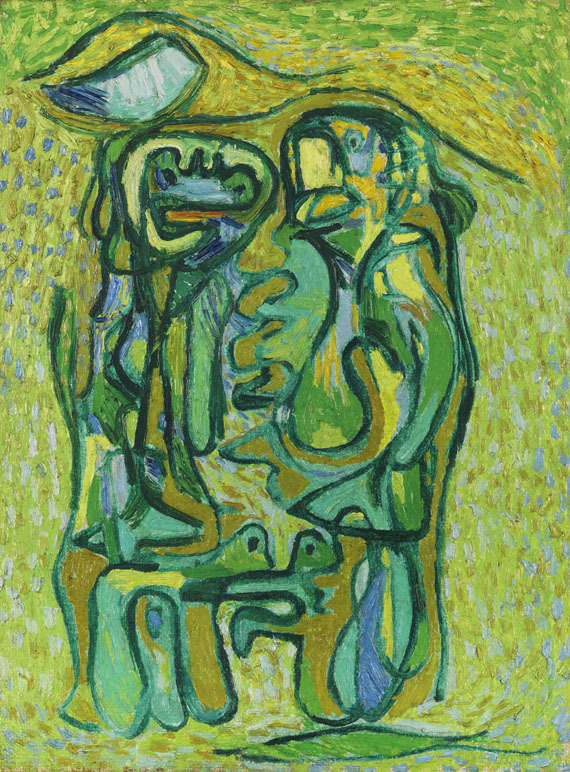 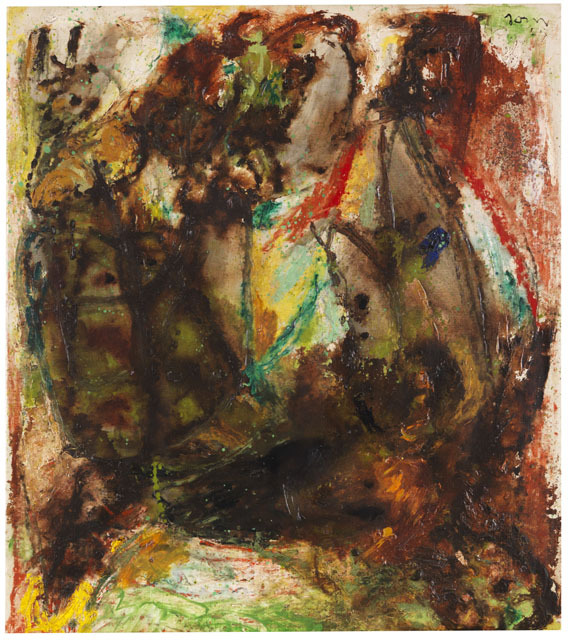 The picture is registered at the Asger Jorn Archive of the Silkeborg Kunstmuseums, Silkeborg, with the number SIK 52a. 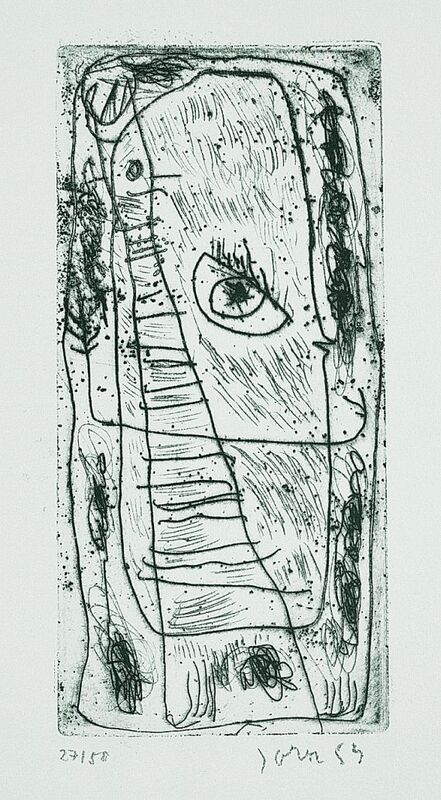 PROVENANCE: Private collection Ludvik Kundera, Czech Republic. 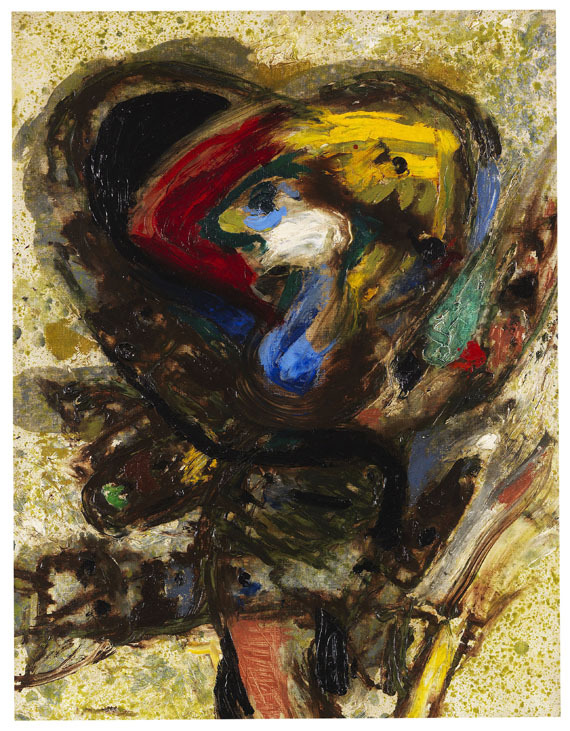 Villa Griesebach, auction 76 on November 27, 1999, lot 343.